Sanu Te Changa - Master Saleem Ft. Jatinder Jeetu (2016) Watch HD Punjabi Song, Read Review, View Lyrics, Ratings and iTunes Cover. 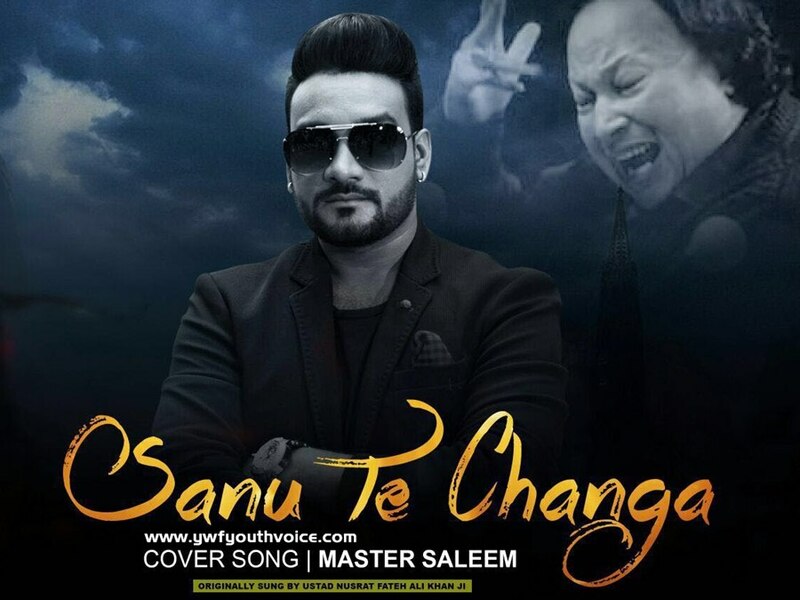 Sanu Te Changa - Master Saleem || Cover Song||Originally sung by Ustad Nusrat Fateh Ali Khan. Efforts are done on music, everything else is not that good. One time listen. sanu te changa tu lagna. sanu te changa tu lag na.